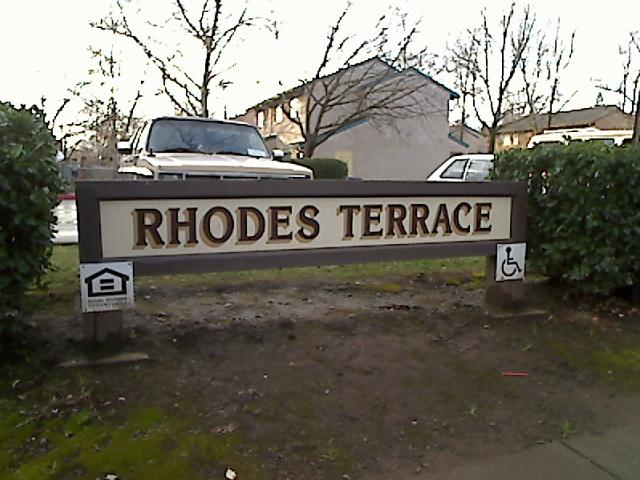 Rhodes Terrace is clasified as a Family project. A family can consist of one or more adults, with or without children, regardless of disability status or age. 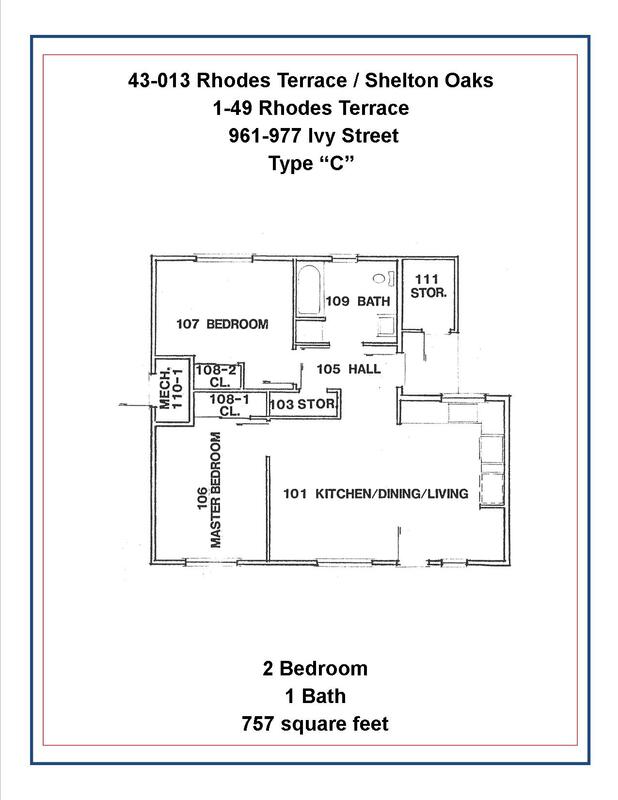 Rhodes Terrace is a community constructed in 1988 featuring two and three bedroom units. 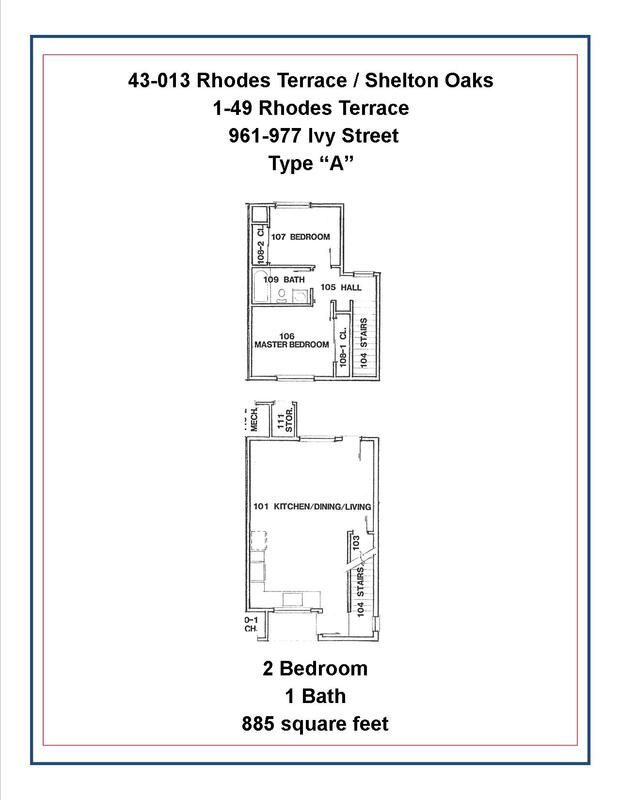 Rhodes Terrace offers spacious apartment homes in a professionally landscaped residential area. 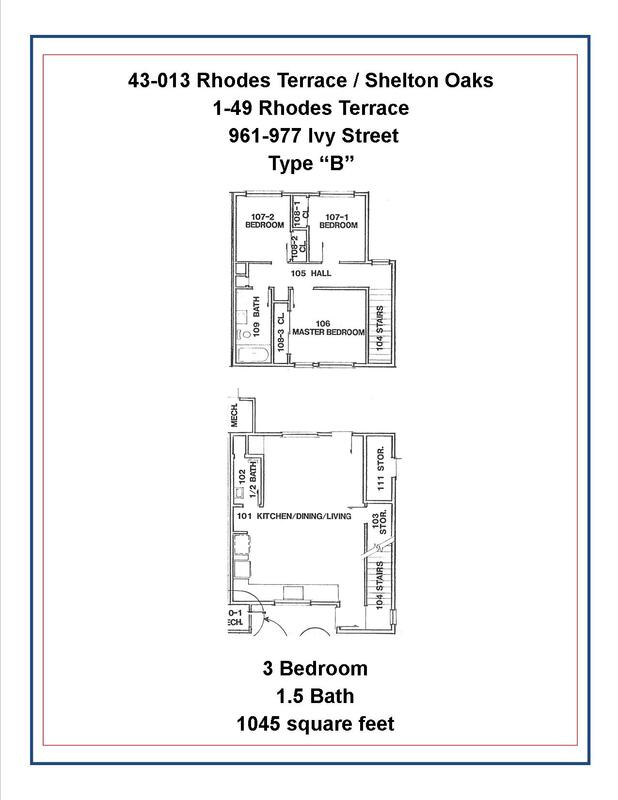 An onsite resident manager is available.